Why is Medina an important city in Islam? Medina, where Muhammad fled in 622, is the second holiest site in Islam. 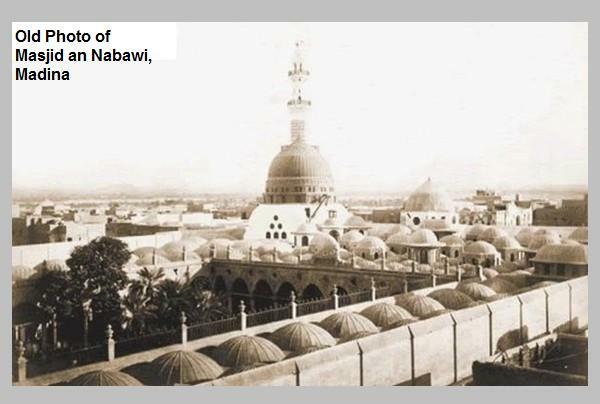 Muhammad is buried at Medina. While a visit to his tomb there is not a prescribed part of the pilgrimage, many pilgrims make use of their presence in Arabia to visit it, and other places associated with the Prophet's life. 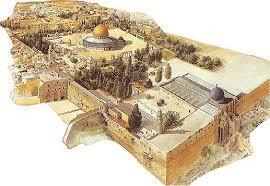 FIRST QIBLAH FOR MUSLIMSJerusalem was the first Qiblah for Muslims - the place toward which Muslims turn in prayer. It was many years into the Islamic mission (16 months after the Hijrah), that Muhammad (peace be upon him) was instructed to change the Qibla from Jerusalem to Mecca (Qur'an 2:142-144). It is reported that the Prophet Muhammad said, "There are only three mosques to which you should embark on a journey: the sacred mosque (Mecca, Saudi Arabia), this mosque of mine (Madinah, Saudi Arabia), and the mosque of Al-Aqsa (Jerusalem)." Why is Mecca the holy city of Islam? As the birthplace of Muhammad and the site of Muhammad's first revelation of the Quran (specifically, a cave 3 km (2 mi) from Mecca), Mecca is regarded as the holiest city in the religion of Islam and a pilgrimage to it known as the Hajj is obligatory for all able Muslims. يادونه: پر لاندي پيوند (لینک) کلیک وکړئ تر څو کتاب ستاسو کمپيوټر ته کښته سي.